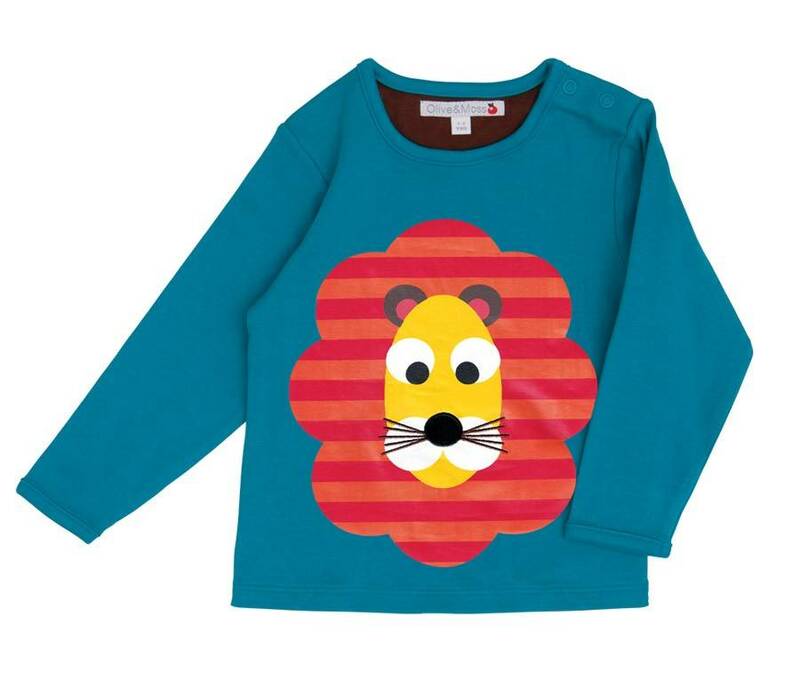 Our charming Long Sleeved T-Shirts are perfect for jazzing up the simplest of outfits! The fresh colours and fabulous designs will win smiles wherever you go. 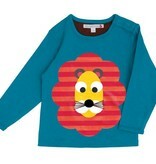 Liven up your little boys' wardrobe with this irresistible Louis the Lion long sleeved t-shirt. Durable and comfortable, making it perfect for play day fun.